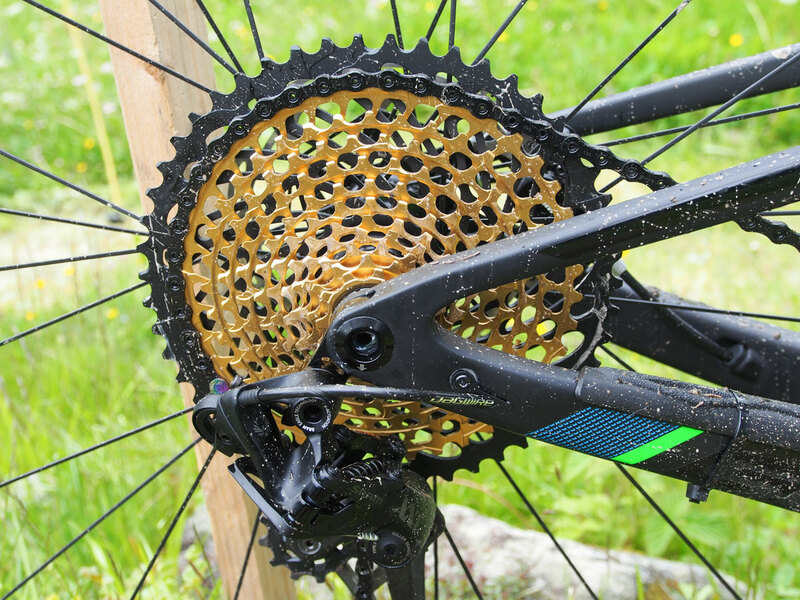 What is the perfect bike set-up for a mountain bike stage race? 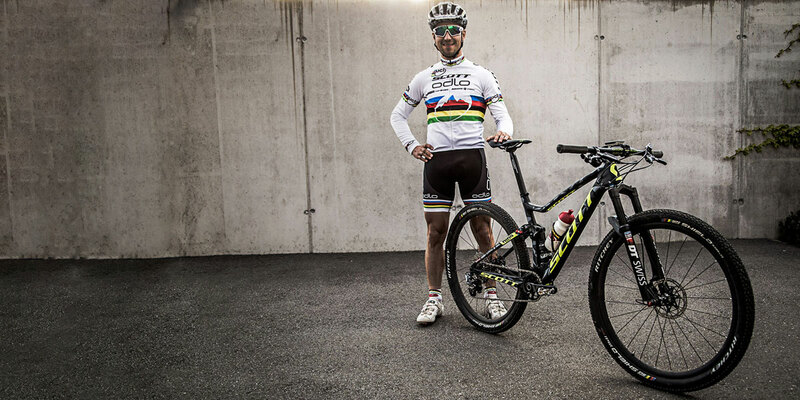 Find out with SCOTT-SRAM’s Yanick-the-Mechanic as he gets Nino Schurter’s bike ready for the Cape Epic in South Africa. 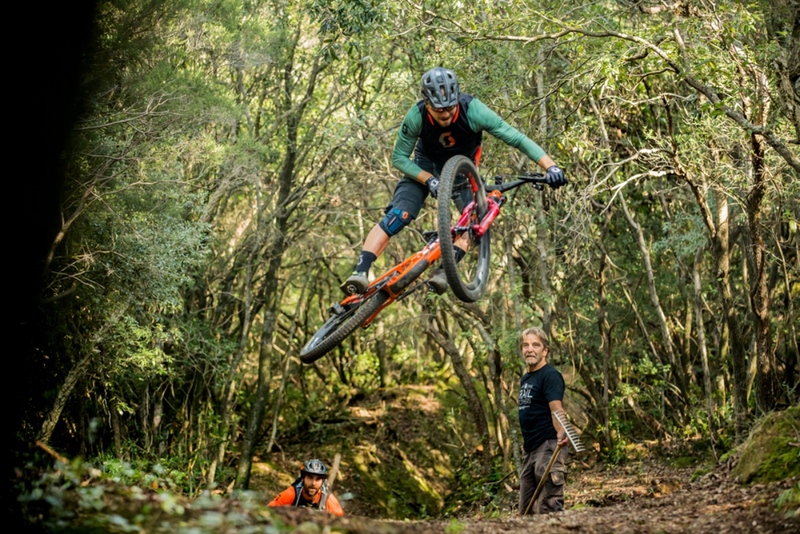 The Margus Riga approach to photography is pretty simple, get really good at taking photos and then ride faster than your pro rider friends. 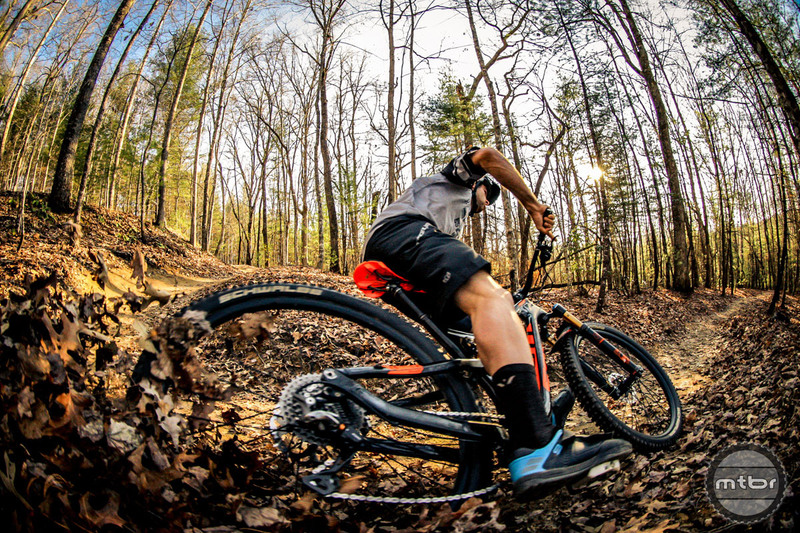 Check out this video to tag along with Riga and see how he always gets the shot. 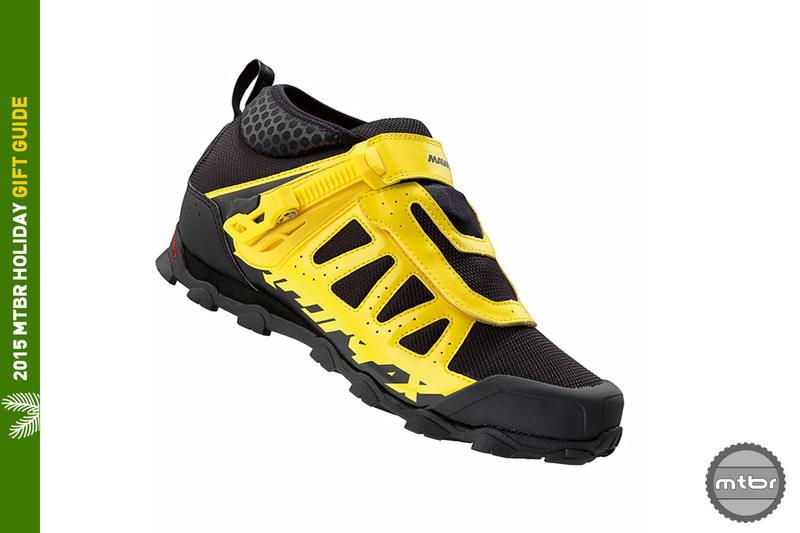 Along with bikes, Scott now offers a complete selection of clothes, shoes, helmets, and more. And all the pieces are artfully color matched. 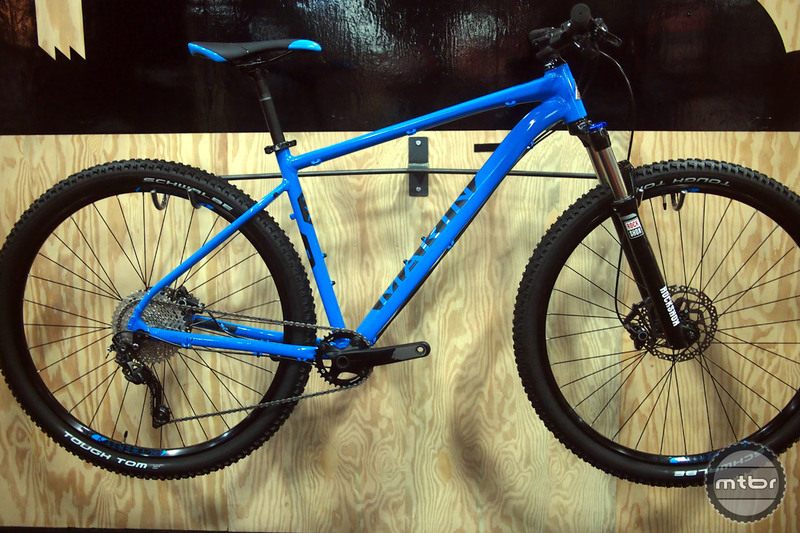 Here’s a look direct from the Eurobike trade show in Germany. 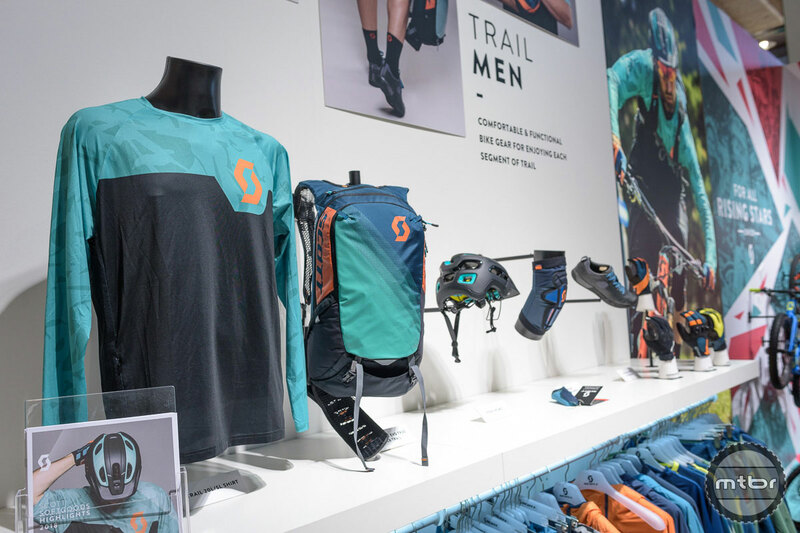 Swiss bike and gear maker Scott unveiled a bevy of new MTB gear at the recent Eurobike trade show. 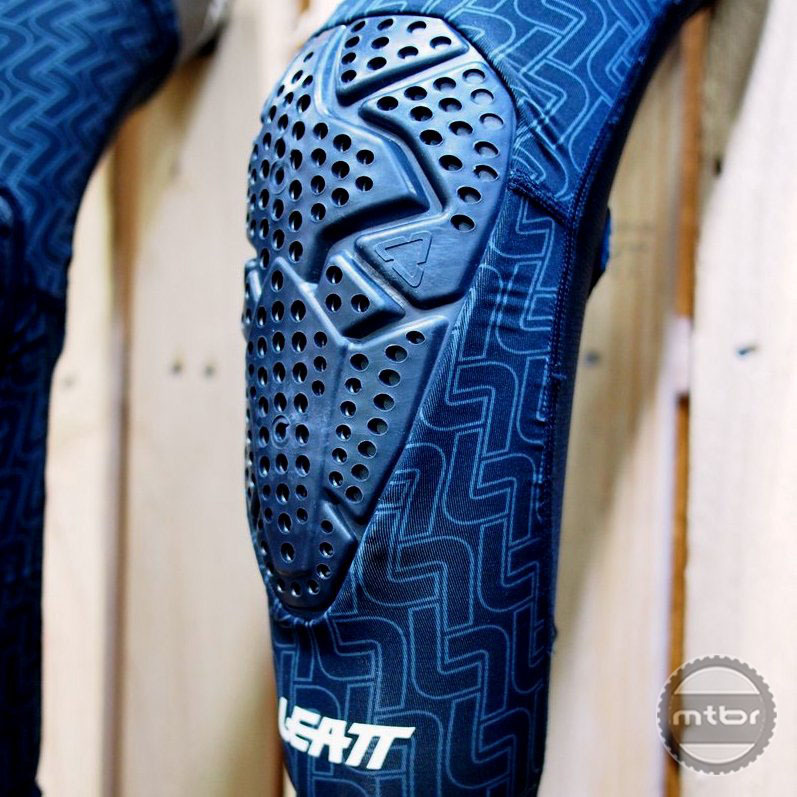 Here’s a rundown of the key highlights starting with a new brain protector. 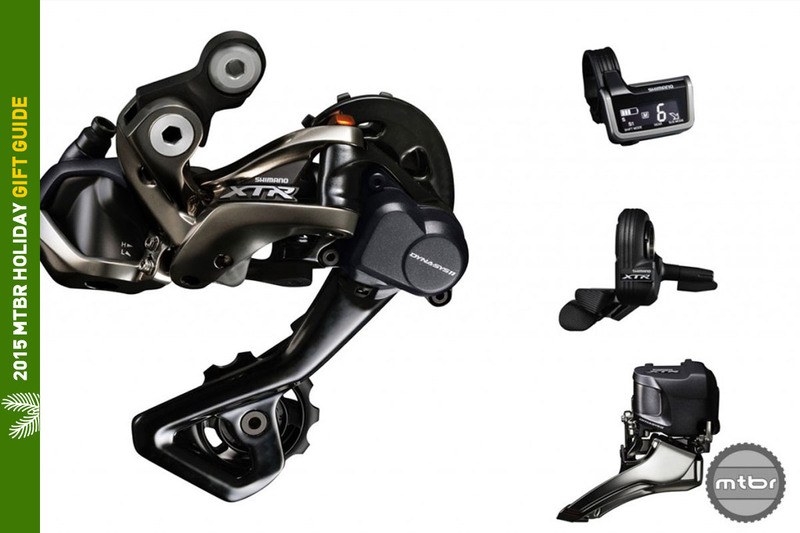 With 150mm of travel front and rear, the Genius sits squarely in the sweet spot for most riders. 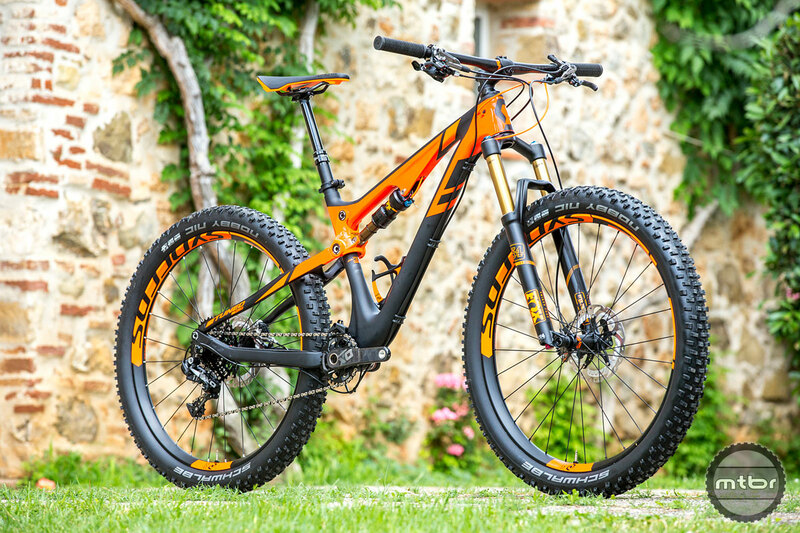 For 2018, it’s also received a number of key updates, including the capability to be run 29er, 27.5 or 27.5 plus. 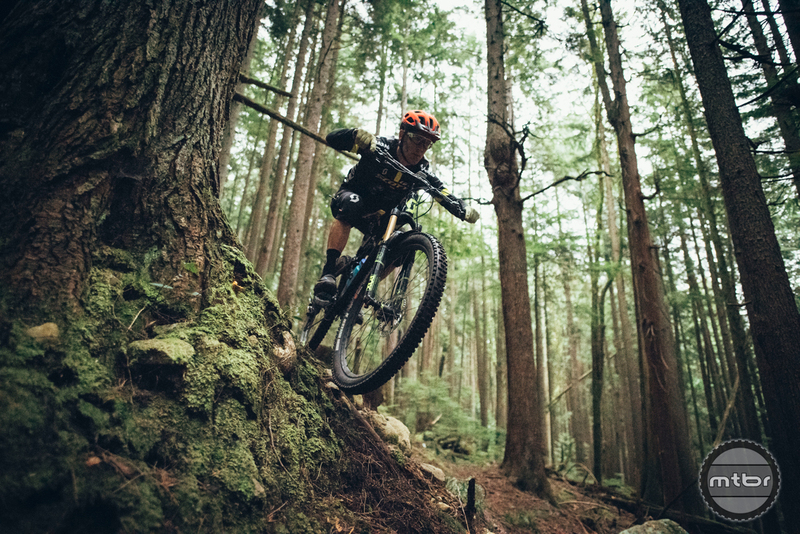 Those who know Geoff Kabush well will tell you that that his heart and soul are rooted in the singletrack trails of Pacific Northwest of the USA and Canada. 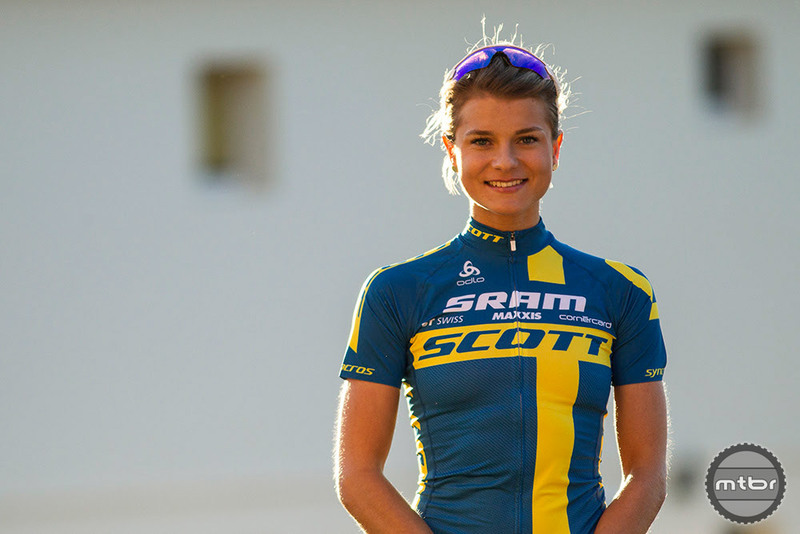 Scott Sports announced the launch of the Cycling Development-SCOTT mountain bike team. 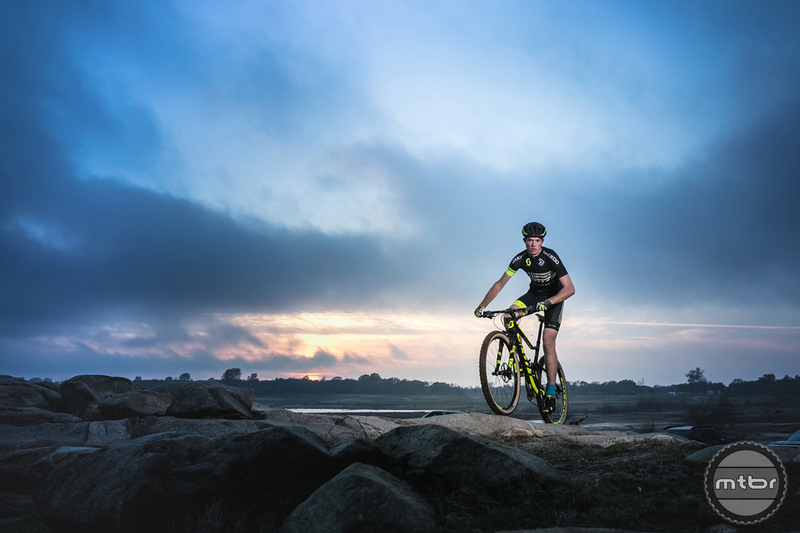 Formed to create opportunities for elite young athletes, riders on the team are dedicated to excellence on the bike, excellence in the classroom, and serving as ambassadors for the sport. Looking for your next vacation destination? The Philippines should be high on your list. 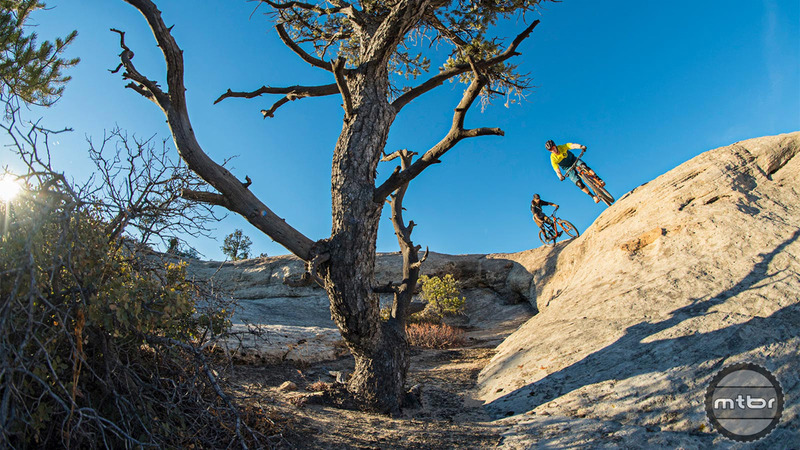 The island nation offers plenty of activities for non-bikers, plus glorious singletrack, too. 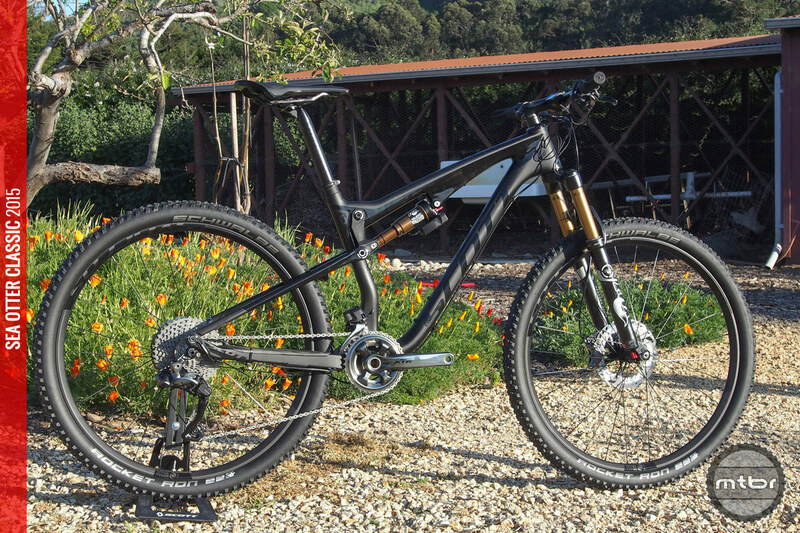 Scott Bikes’ Trippin Fellaz take the sea to seek out new adventures on land. Press play to see how they fared. 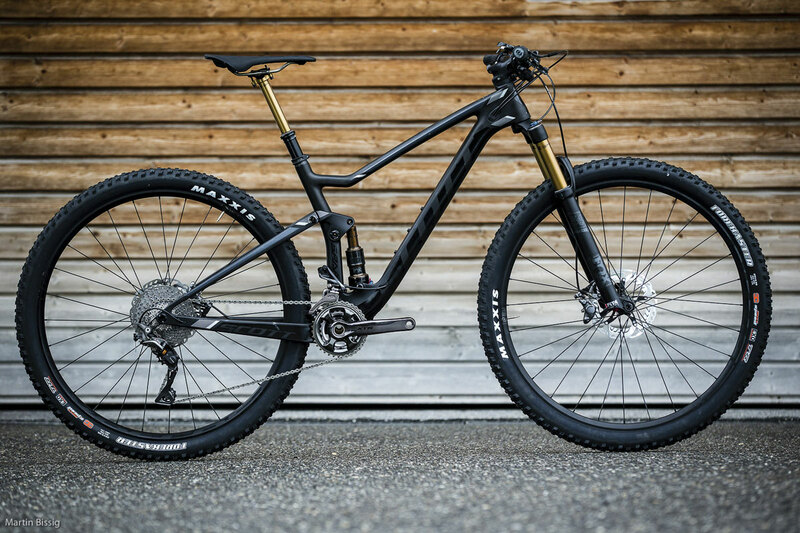 The new lighter Scott Scale goes a long way toward defining what the company is all about: racing — and winning. 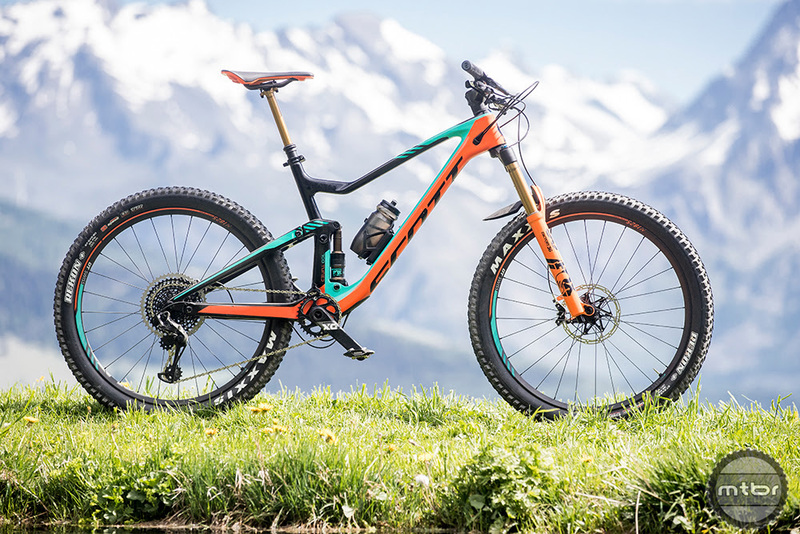 With reigning world champion Nino Schurter and the Scott-Odlo MTB Racing Team, Scott has some of the best cross-country racers in the world at its disposal. 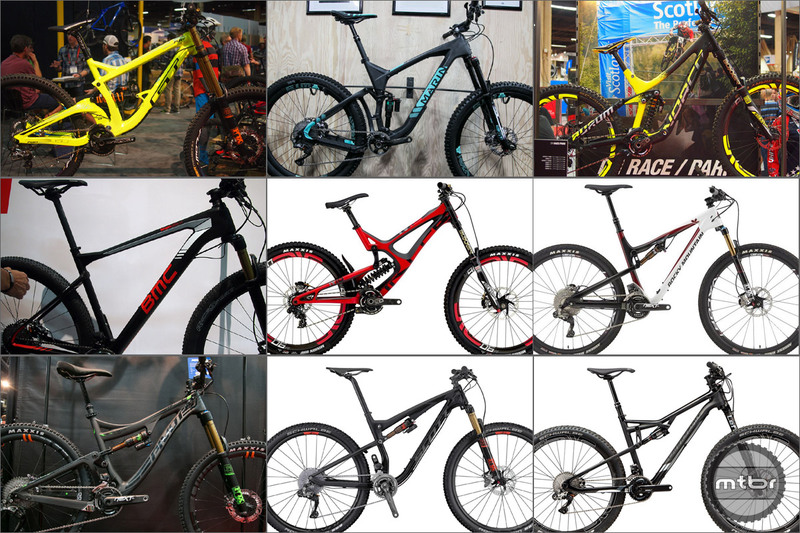 When it comes to designing new bikes, there is no better feedback than listening to the needs of World Cup racers. 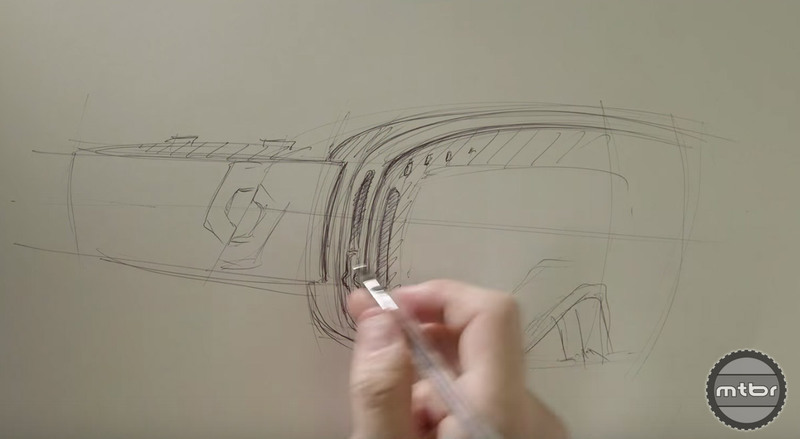 Go behind the scenes to see how it happens. 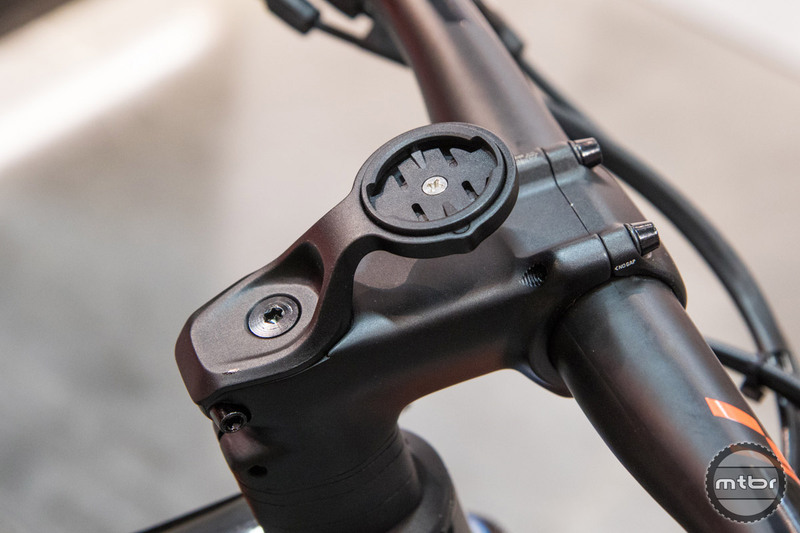 Scott went back to the drawing board for the model year 2017 Spark, changing the suspension linkage, adding boost hub spacing, and splitting the line into three segments, race, standard, and plus. 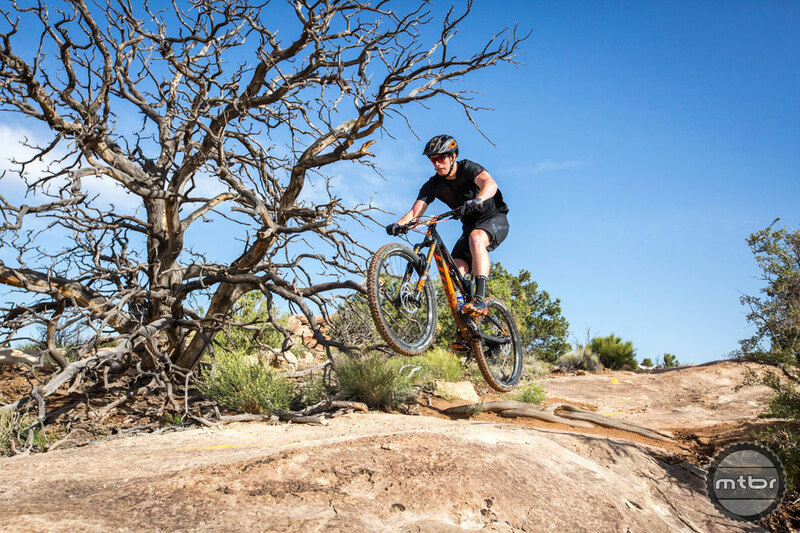 The SCOTT Enduro Cup presented by Vittoria launched its first race of the season at the Klondike Bluffs Trail System in Moab, Utah, last weekend. 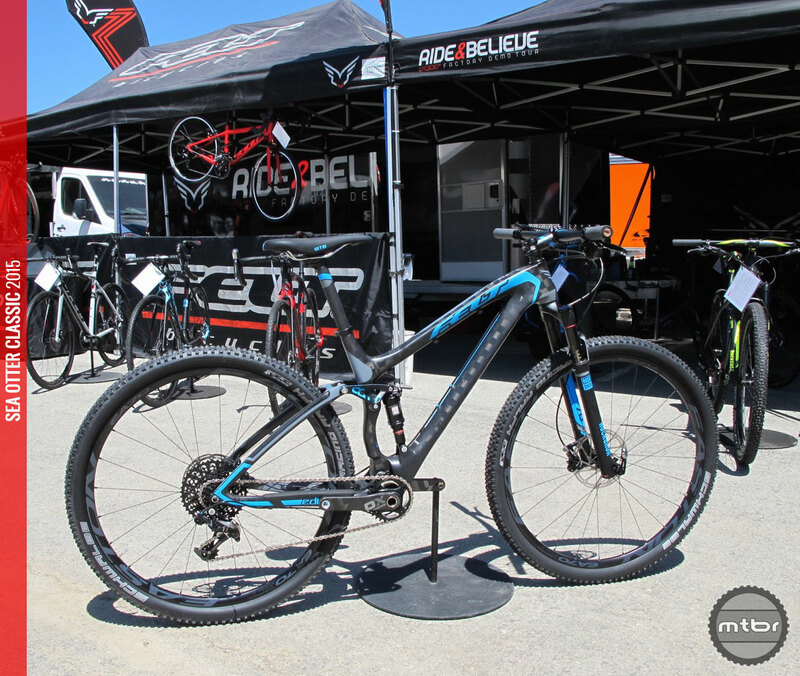 The sold-out event drew 250 athletes to the desert for a day of enduro mountain bike racing, a tailgate barbecue, awards and raffle. 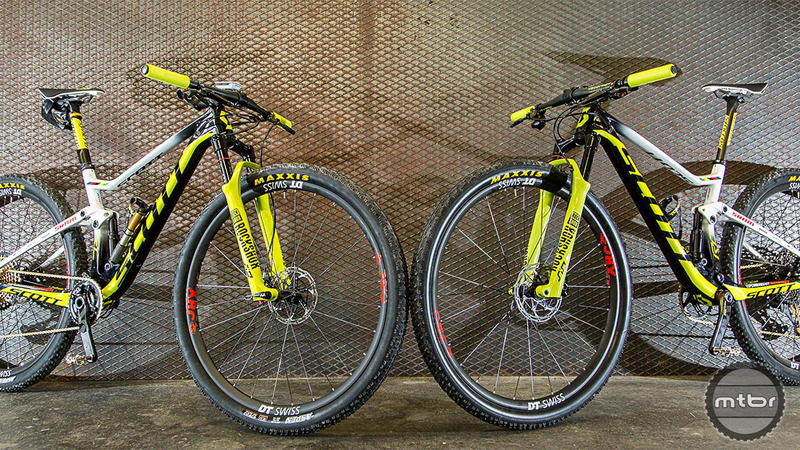 Two different riders. Two different disciplines. Two different backgrounds. 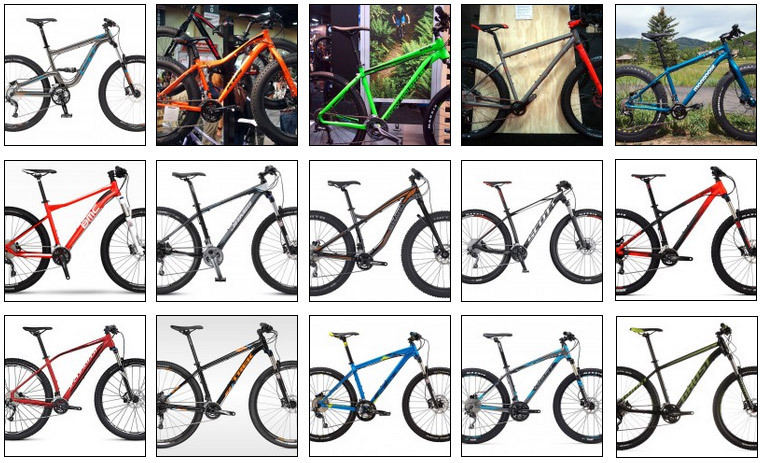 One common connection, bikes, bikes and more bikes. 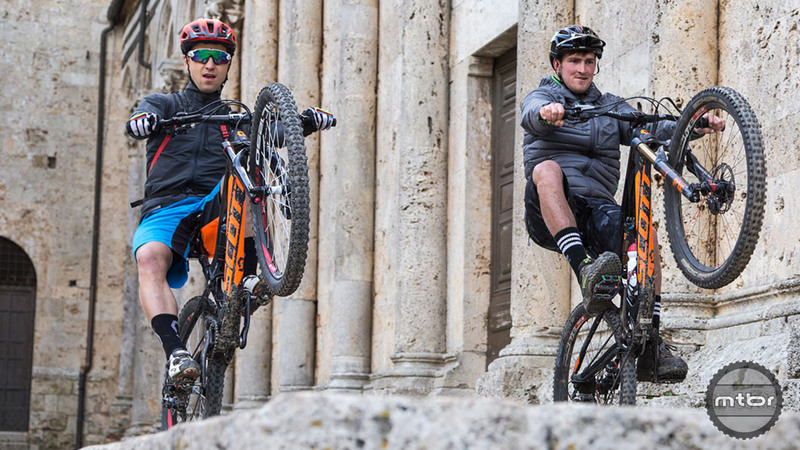 Nino Schurter and Brendan Fairclough. Les Vosges is a mountain range in France that is located primarily in the Alsatian region. 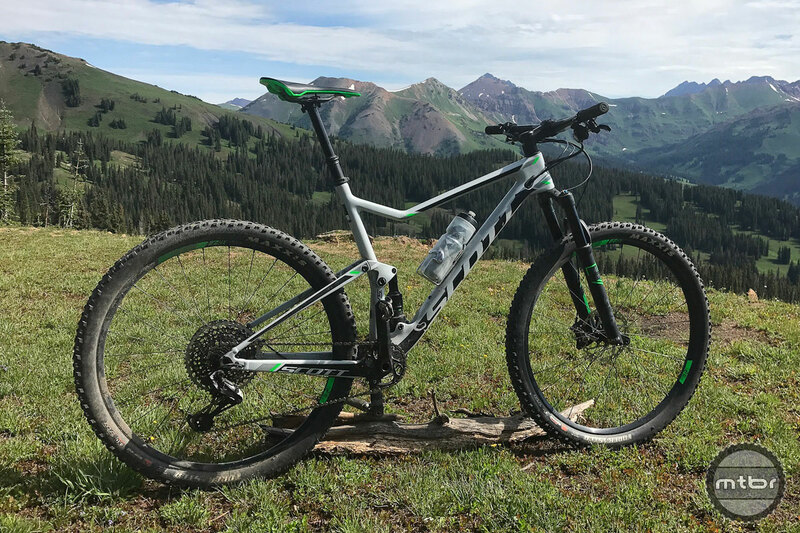 While the range itself may not have the high alpine peaks of the Alps, it makes up for it with its prime mountain biking terrain. 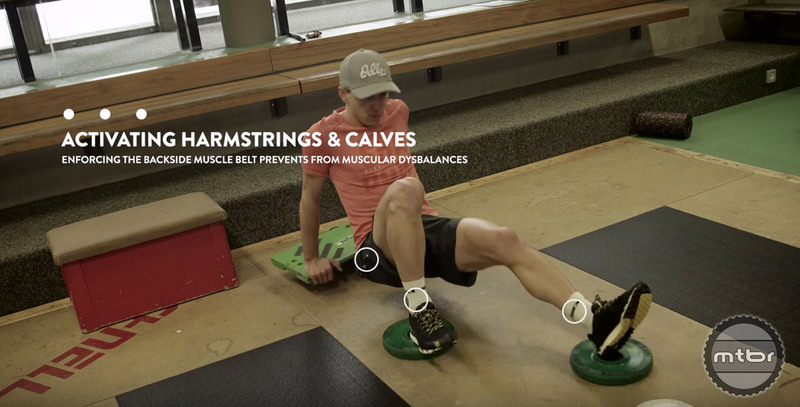 World Champion uses unique exercises to develop the coordination and balance required to compete at on the highest level. 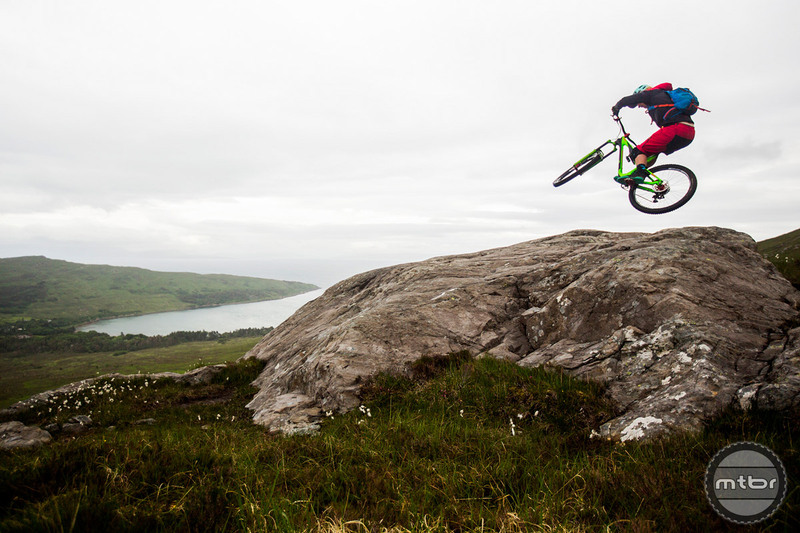 Whether or not you ride a Scott, you’ll still be impressed by the latest No Shortcuts video shredit from Scott. 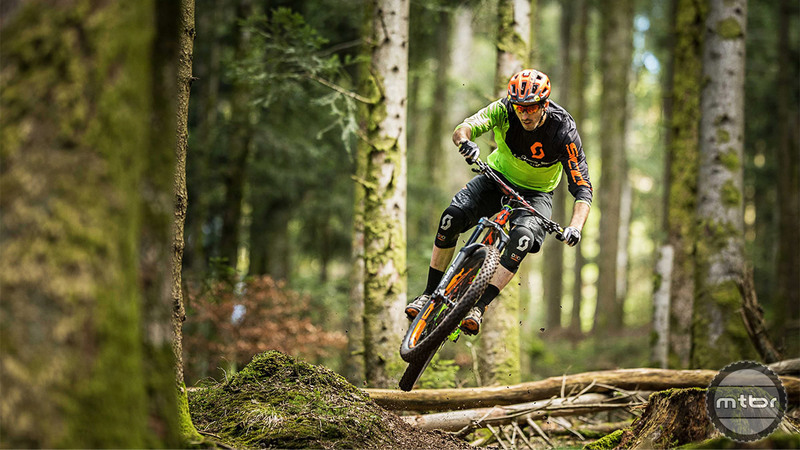 Press play and prepare to be stoked. 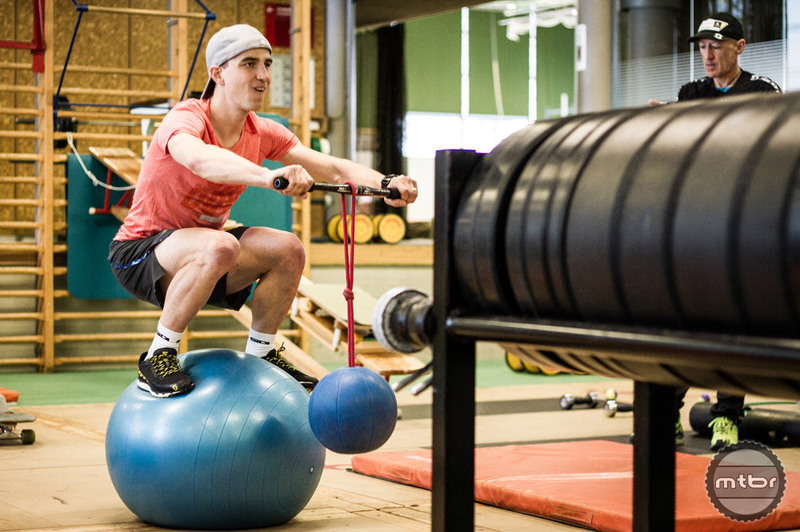 Nino Schurter is one of the fastest and most dynamic riders on the world cup circuit and his unique training regimen is key to maintaining that power and speed. 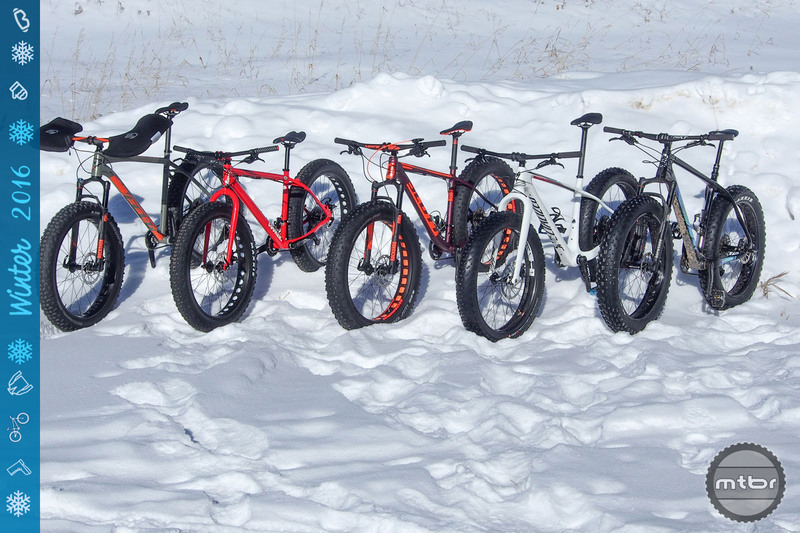 Missing the deep dark woods this winter? 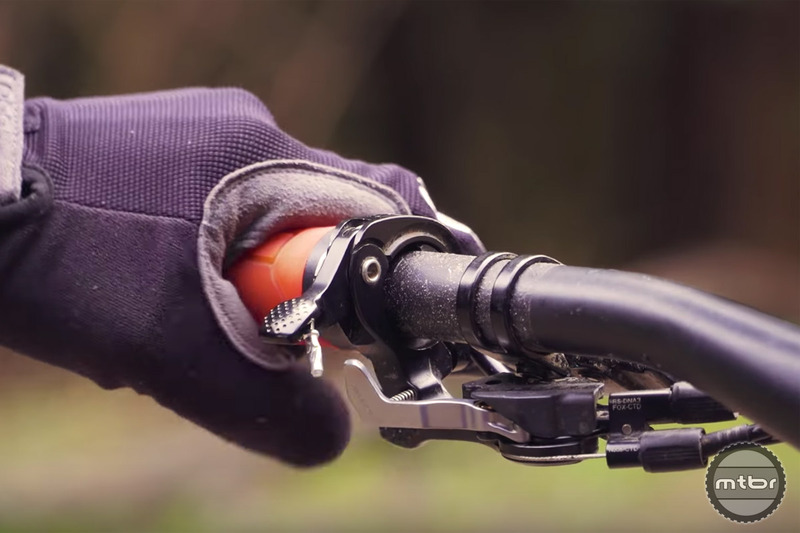 This quick video should help you get stoked for spring. 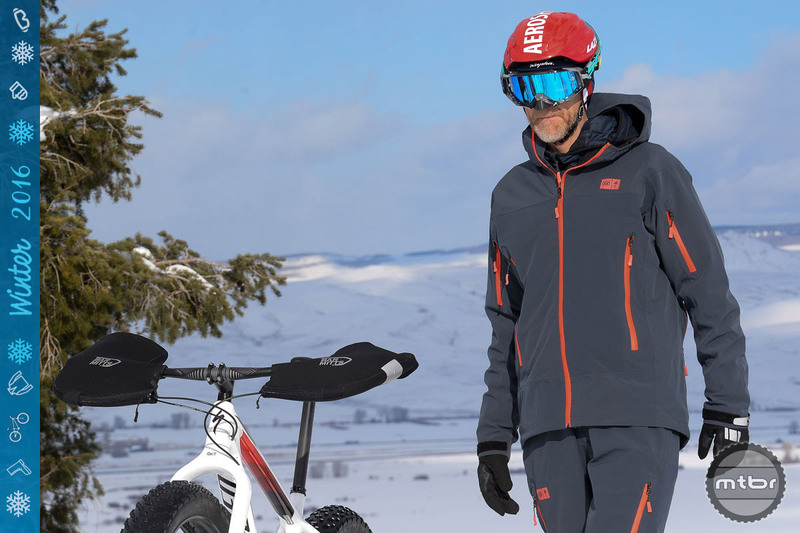 Although they specialize in nearly polar opposite competitive disciplines, riders Neko Mulally (Gstaad-SCOTT) and Erin Huck (SCOTT-3Rox) met up for four days of riding outside of Asheville, North Carolina in early December. 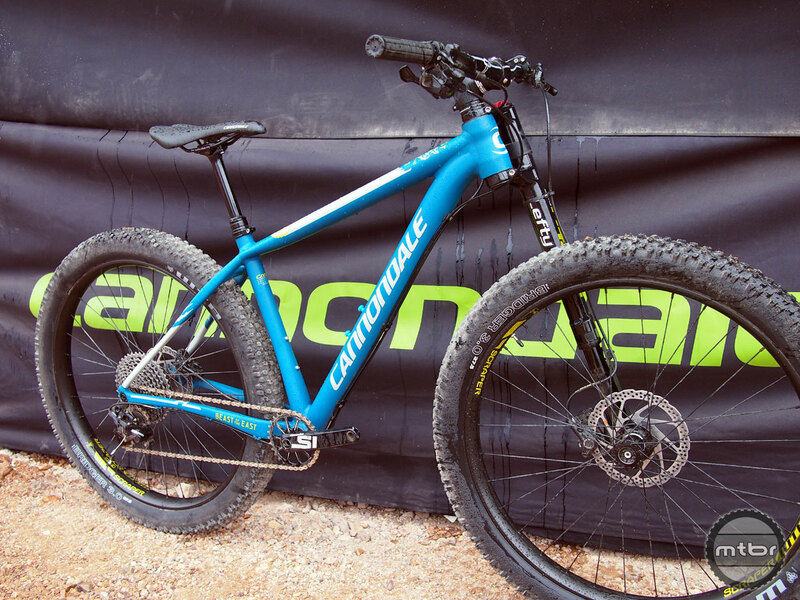 Find out what they learned about racing bikes — and life. 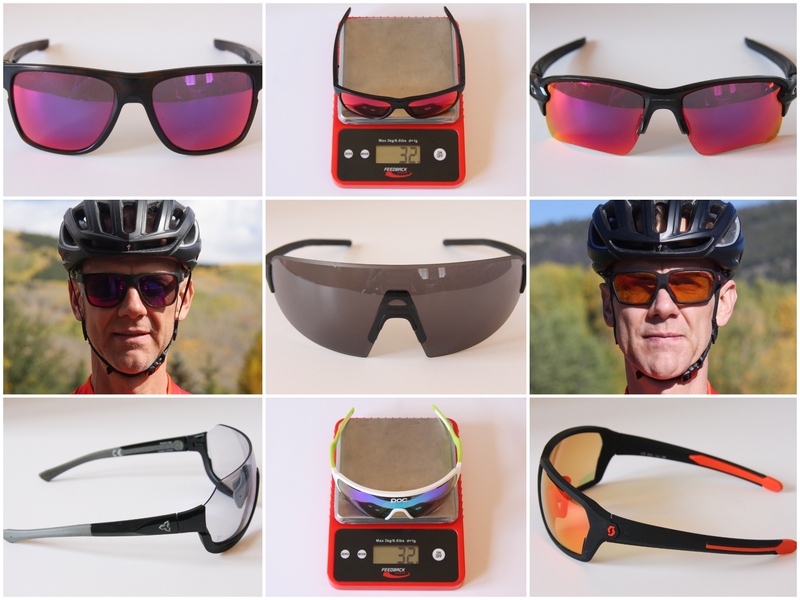 Donate to the new Road to Recovery Raffle to help mountain bike legend Paul Bas with his recovery and enter to win one of six new frames. 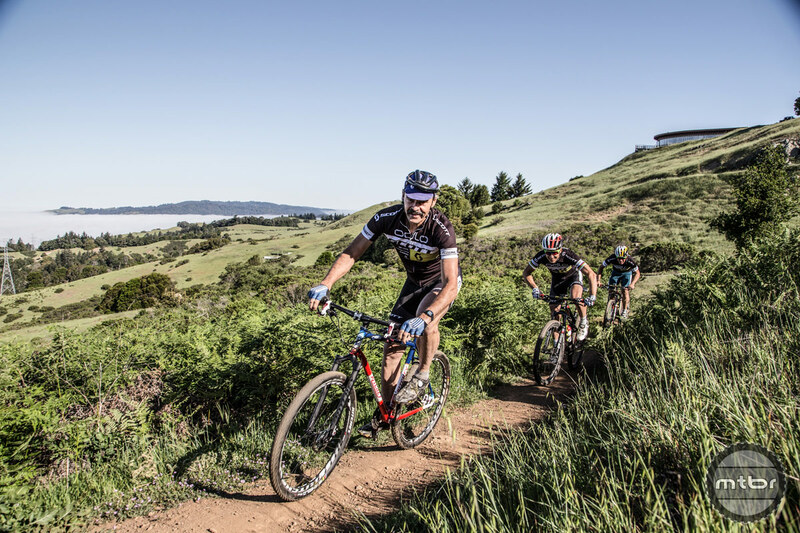 No matter your sport, clear vision is critical to performance. 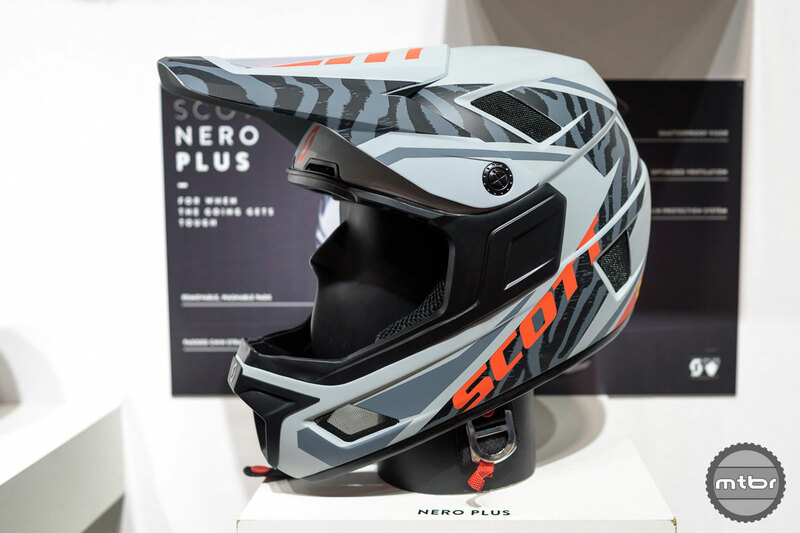 Whether for snow, moto or bike, that’s a mantra that’s been practiced by SCOTT Sports for the last 45 years. 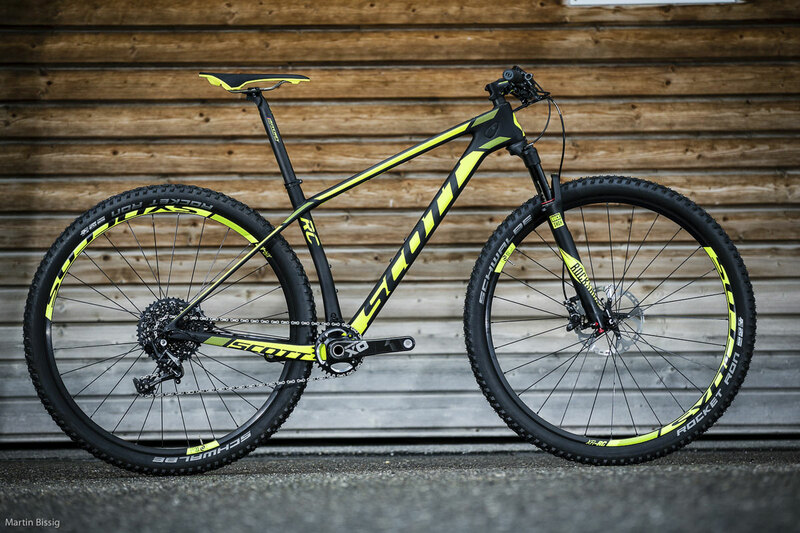 SCOTT Sports erases any doubt of whether a major European manufacturer will jump on the Plus sized bikes for 2016. 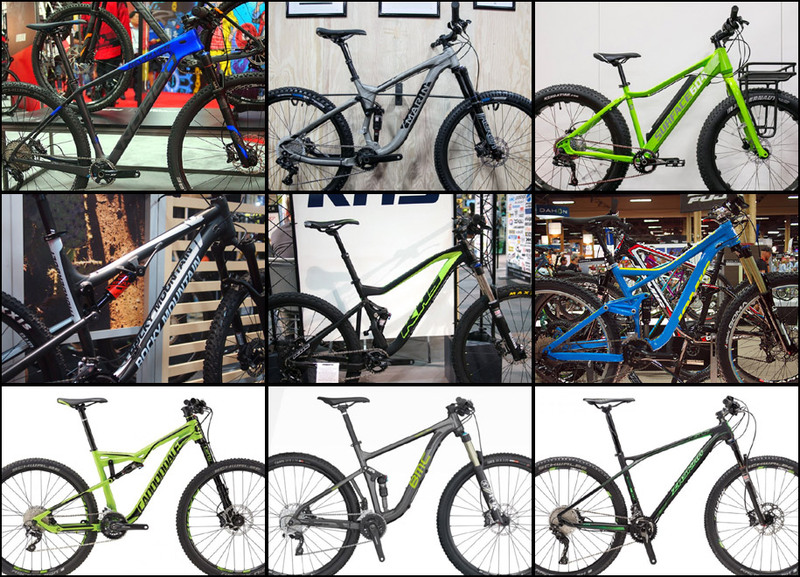 They answer with a resounding ‘YES’ as they introduce five new 27.5+ bikes. 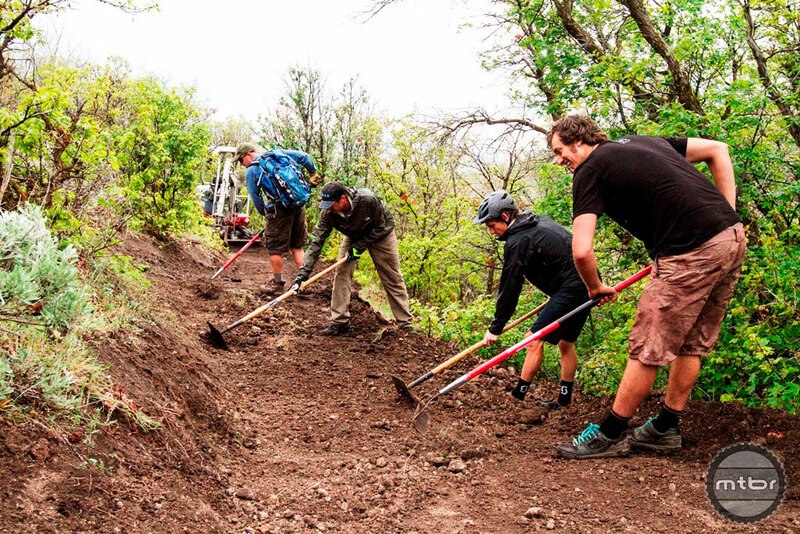 The wheels of progress are turning as mountain bikers are becoming trusted stewards of the land. 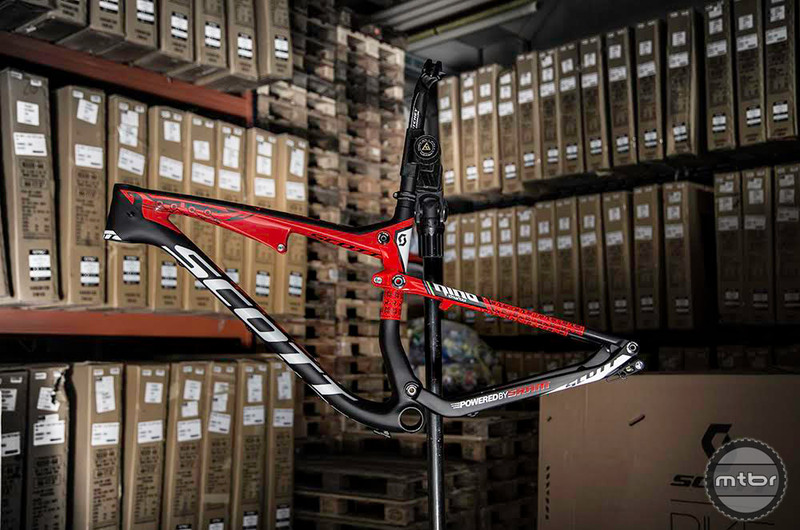 This is only possible with the sweat equity of countless riders and the support of many bike companies like Scott Sports. Let’s do our part by digging dirt and/or digging into our pockets. 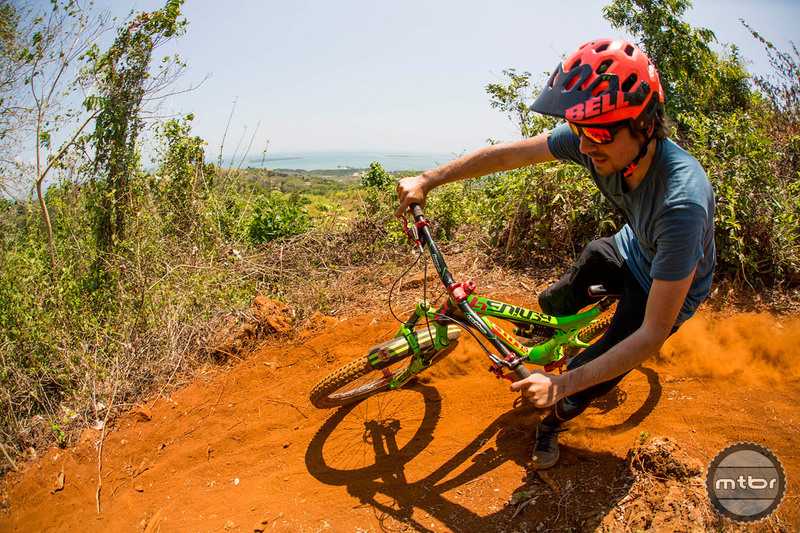 Follow the world champ as he sets his sights on Olympic gold in Rio 2016 with some tune-up racing and training in California and South Africa. Macky Franklin and Katie Compton win Round No. 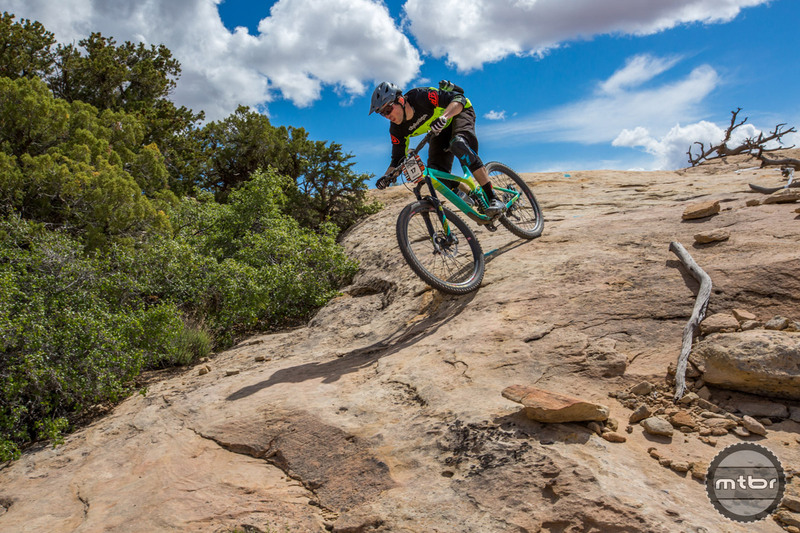 1 at Moab’s Klondike Bluffs. 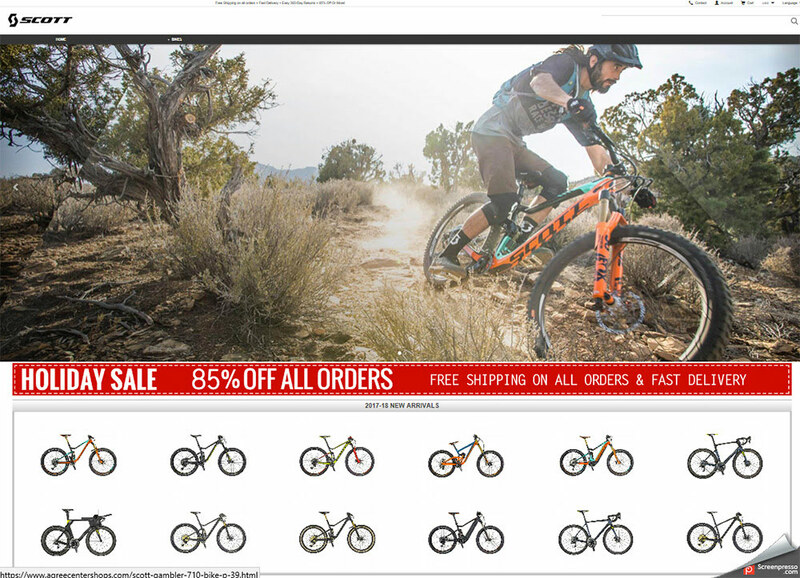 If your bike buying budget is tight, don’t click through. This post will just make you frustrated, angry or both. It will also likely make you drool. 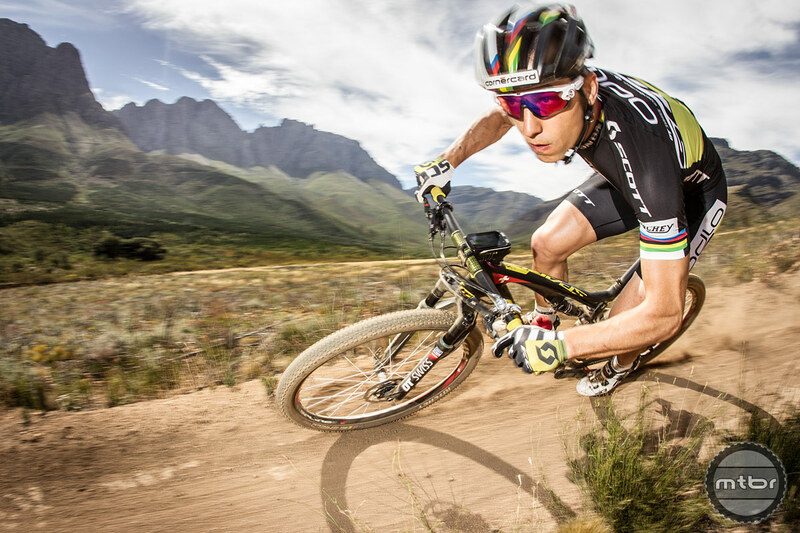 You can make an argument for Nino Schurter as world’s greatest mountain biker. 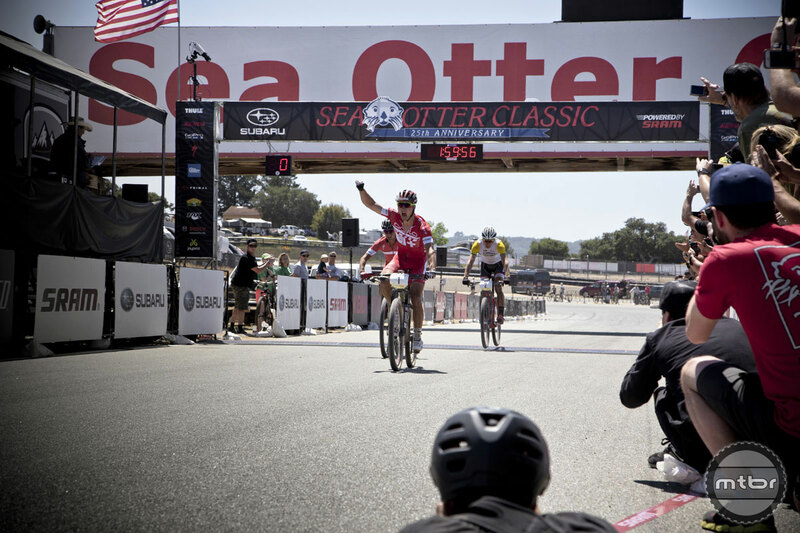 Not only is the SCOTT Odlo pro team rider a three-time cross-country world champion (and recent winner at the Sea Otter Classic), but he’s also a supremely talented bike handler. Check out these videos to see what we’re talking about.